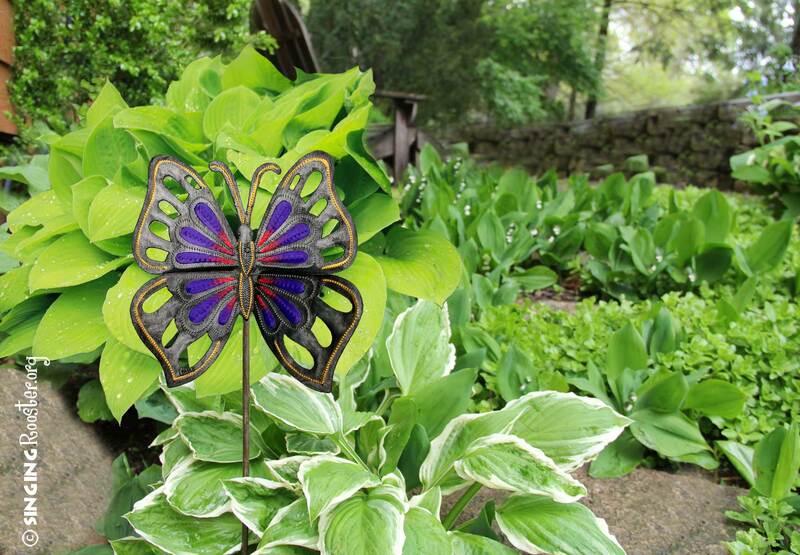 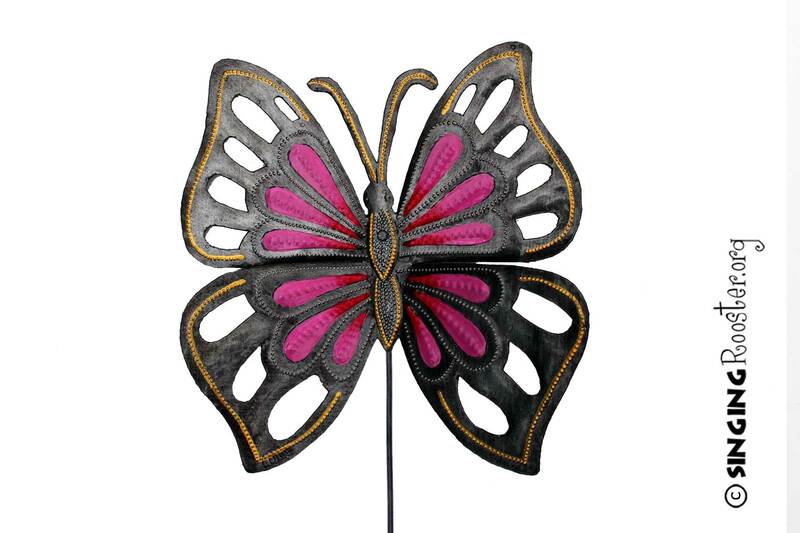 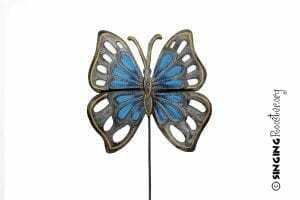 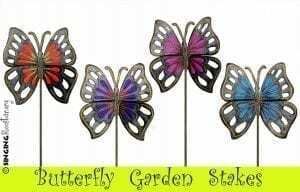 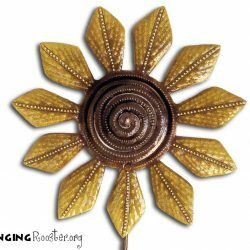 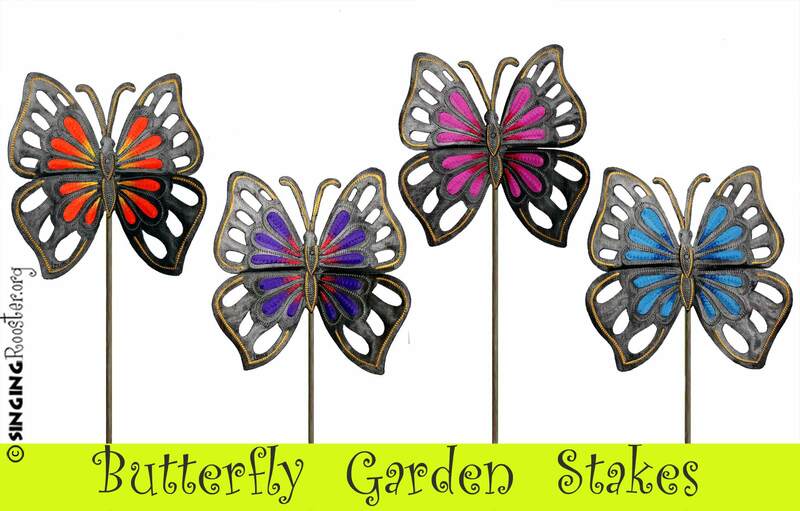 Buy colorful garden stakes online at Singing Rooster. Add ornamental opulence to your yard or garden. 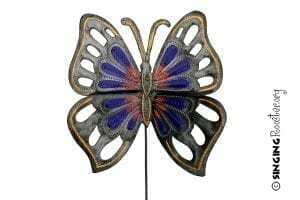 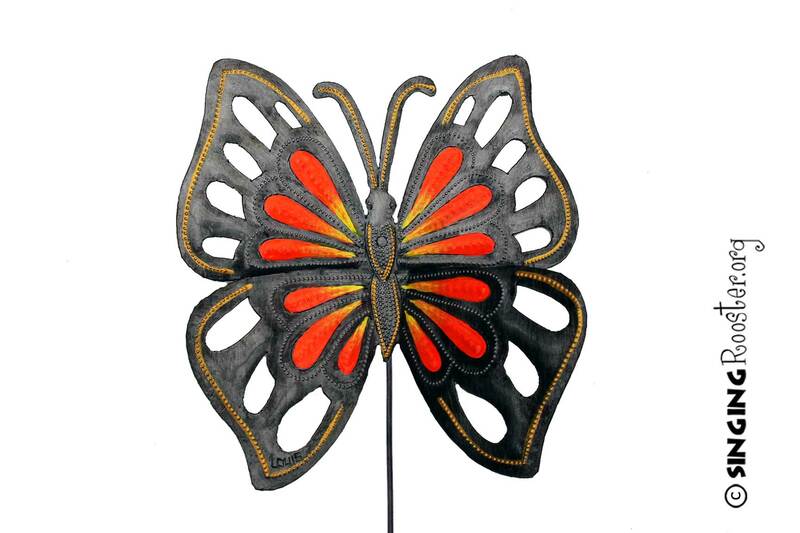 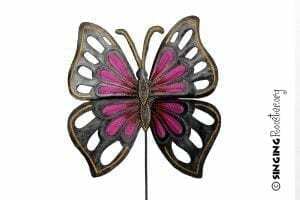 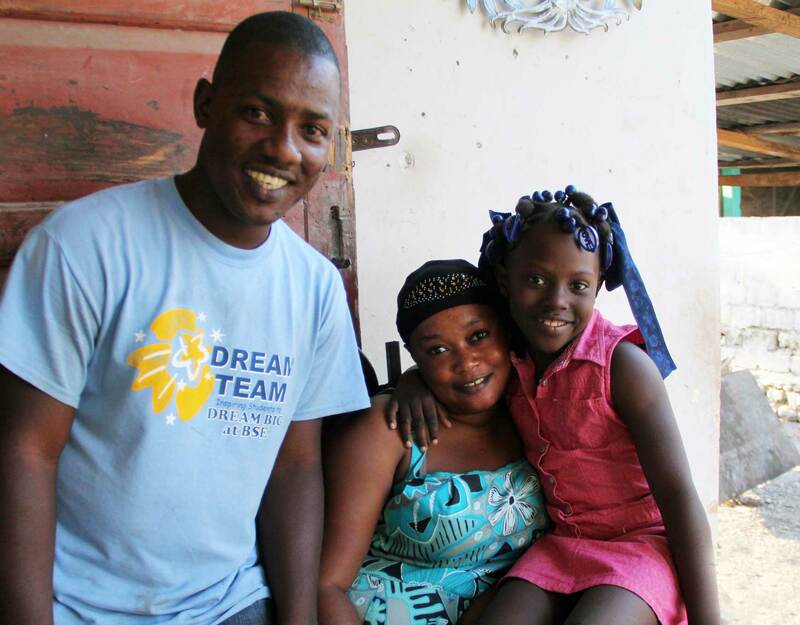 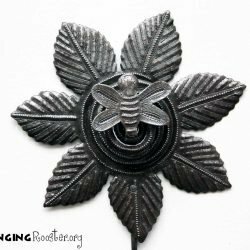 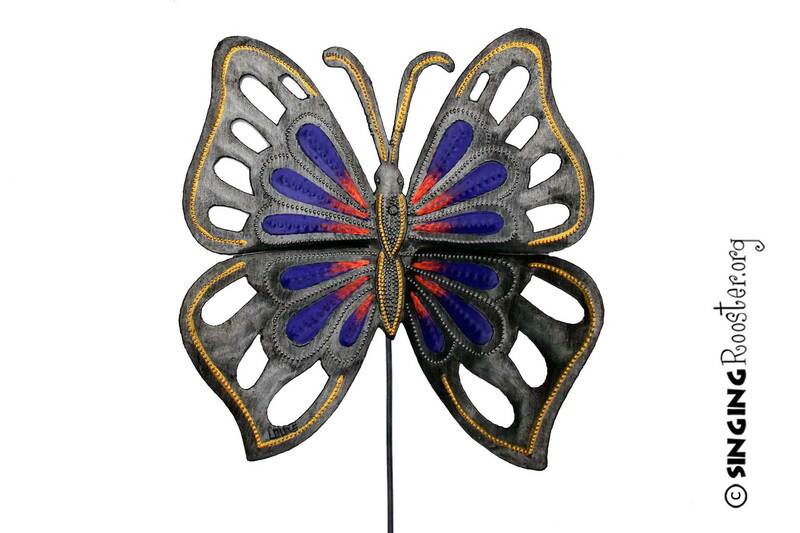 Handmade in Haiti from upcycled steel. 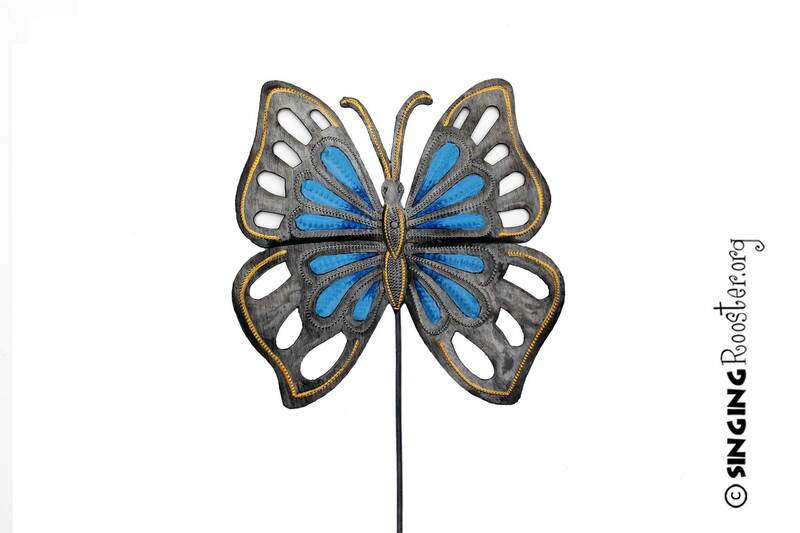 Ships from the U.S.
Hand painted with vibrant colors and delicate gold highlights.